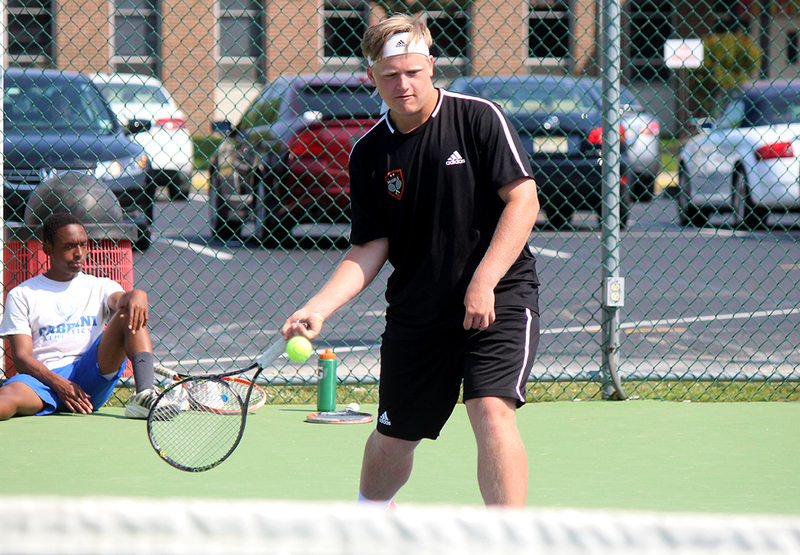 Middle Township's boys tennis team has won the CAL National Conference championship for the fourth straight season and for the eighth time in the last nine years. 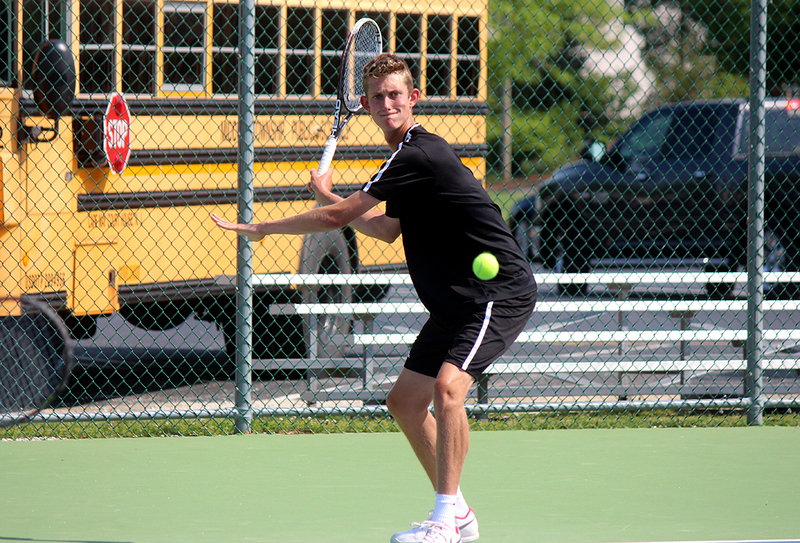 CAPE MAY COURT HOUSE — The Middle Township High School boys tennis team clinched yet another championship Tuesday afternoon. The Panthers remained undefeated in 2018 and clinched their fourth straight Cape-Atlantic National Conference title with a 5-0 victory over Ocean City. The league championship was also Middle’s eighth in the past nine seasons. Middle (21-0) won all five matches in straight sets. 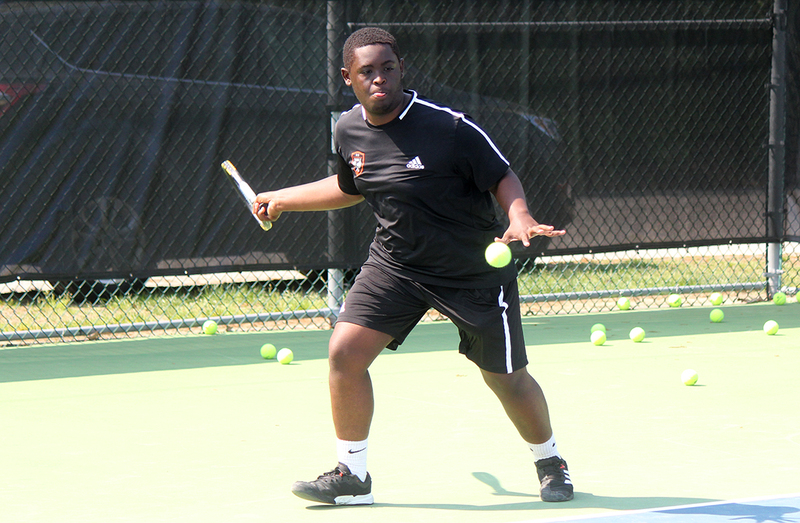 Max Gilbert took first singles, 6-3, 6-1; Rob Giulian won at second singles, 6-0, 6-0; and Teran Broadnax claimed the third singles match, 6-1, 6-2. 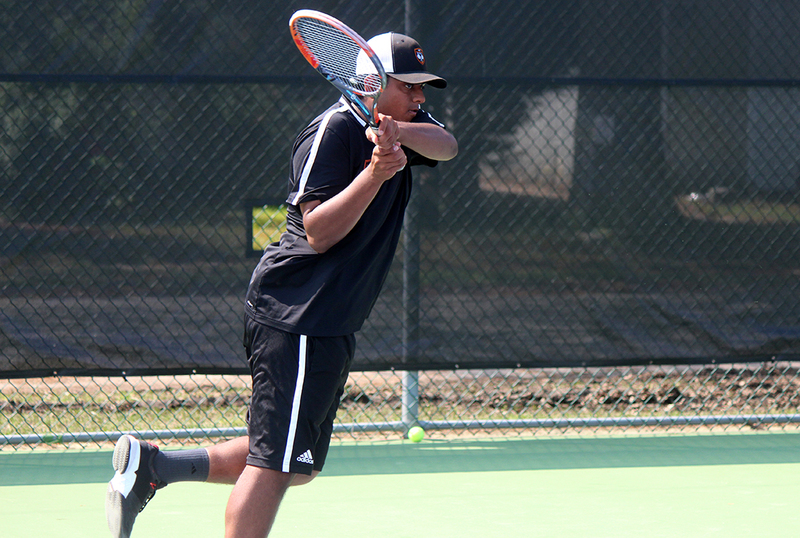 At doubles, Tathya Modi and Bryden Carr won a 6-1, 6-2 decision at No. 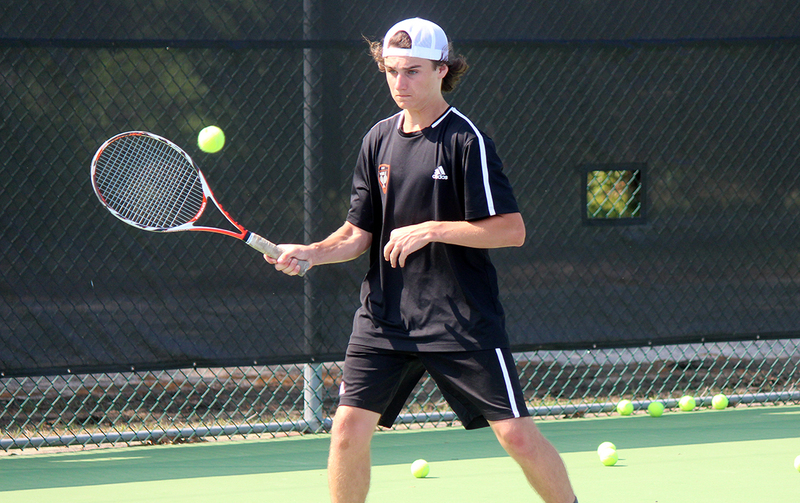 1 and Nick Gibboni and Jack Poindexter scored a 6-1, 6-0 win at No. 2. Middle, which has won 13 straight matches by 5-0 scores, hasn’t lost a regular-season match in 32 tries. The Panthers now turn their sole focus to the South Jersey Group I Tournament. 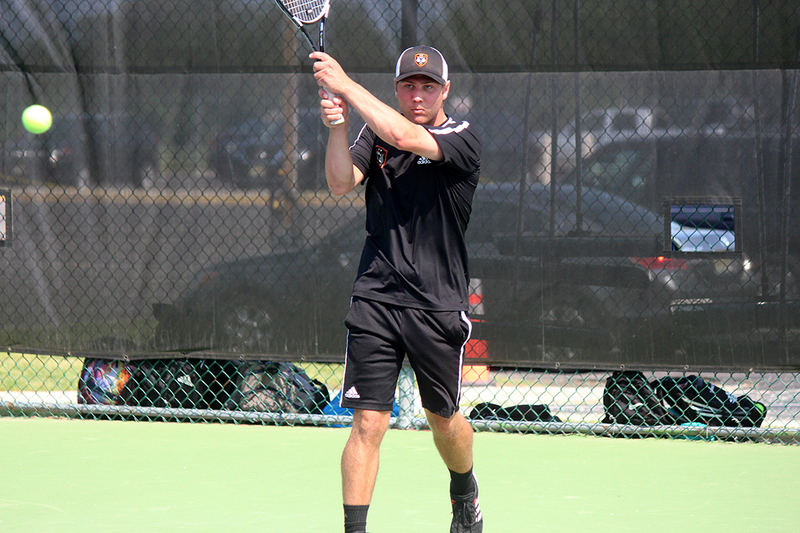 After a first-round bye, top-seeded Middle posted a 5-0 win over No. 8 Lindenwold in a second-round match Monday. The team is scheduled to play No. 5 Haddon Township on Thursday (weather permitting) in the sectional semifinal round. 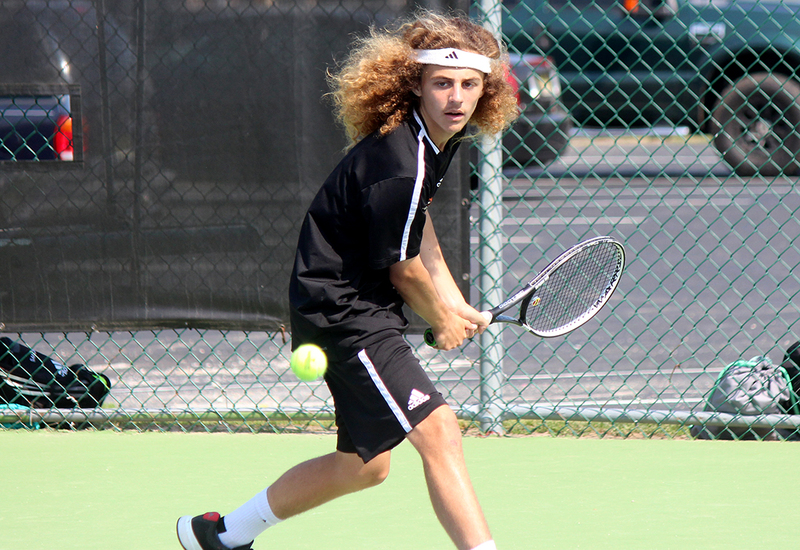 The South Jersey title match is scheduled for Monday. Middle would play it at home with a win over Haddon Township. 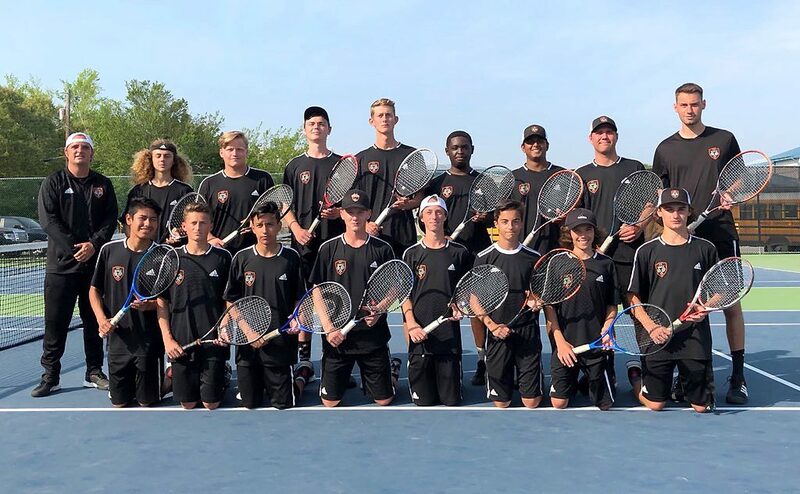 Middle Township’s boys tennis team has won the CAL National Conference championship for the fourth straight season and for the eighth time in the last nine years.